Call and reserve your site for 2018 today! 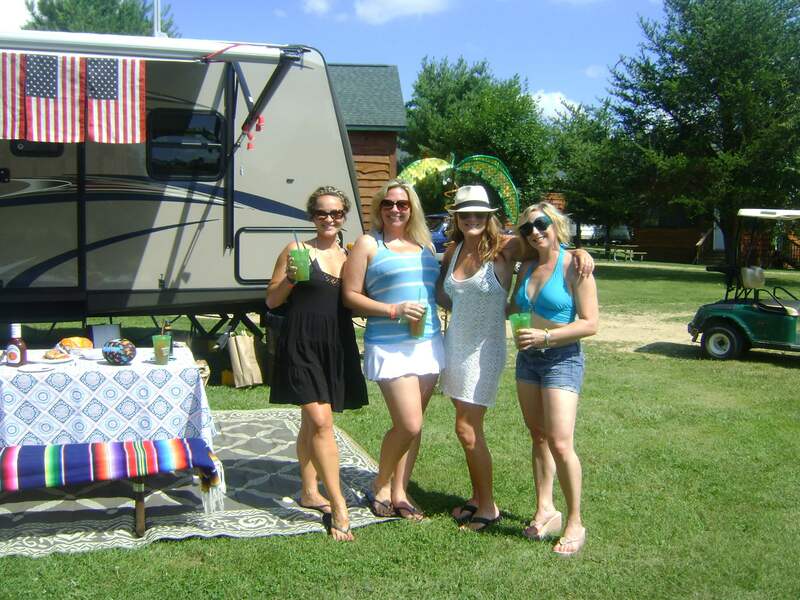 Edge-O-Dells Adult-Only Campground is open April to October. Two shower facilities on site free of charge for all resort guests. Pets welcome at campsites for no additional fee! 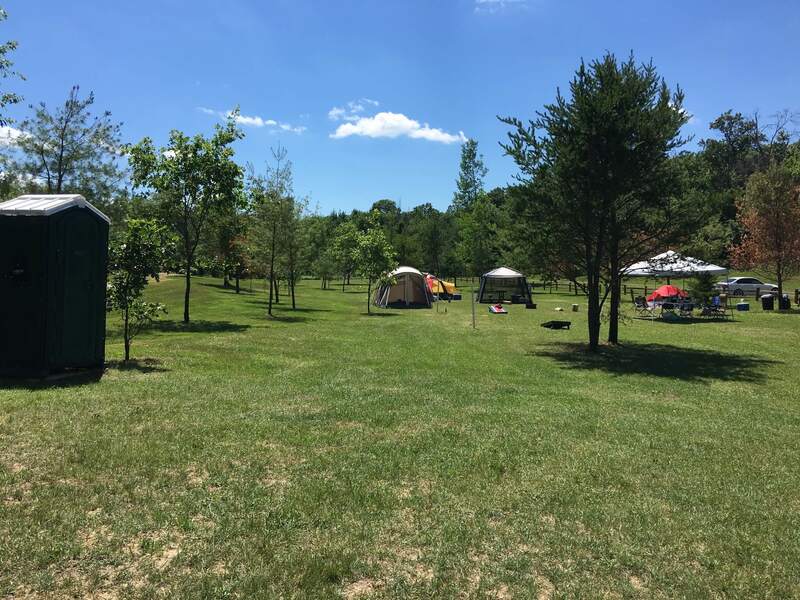 We have 28 generously sized Deluxe campsites, 26 Premium campsites with extra large camping space for those who really like to stretch it out and 24 Premium Plus campsites available with full hook-ups!!! All Deluxe, Premium and Premium Plus campsites have Water & Electric (20/30/50 amp), picnic table and fire-ring. Premium Plus campsites include sewer. 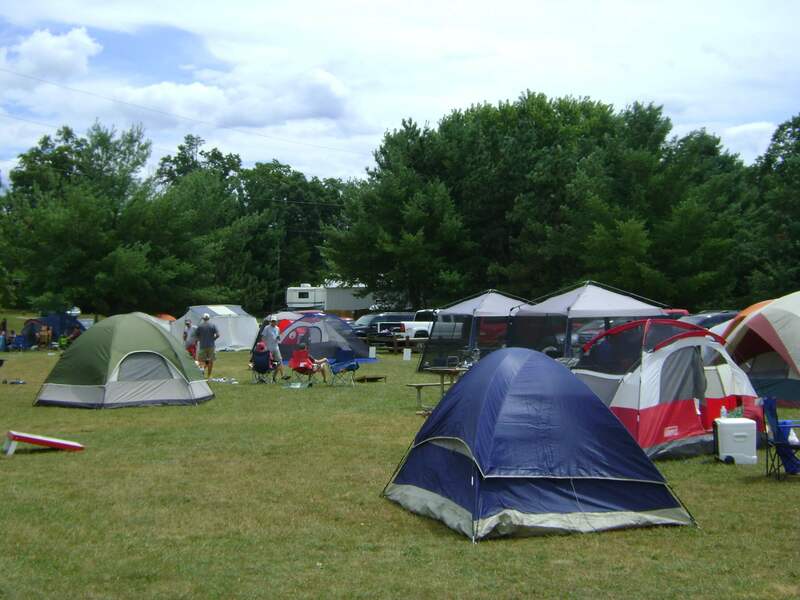 Sites can accommodate tents, pop-ups and motor home-rvs (inquire for the best fit). Firewood is for sale at Resort Office. Picking up wood or cutting trees is prohibited. All campsite rates include 2 people, 1 vehicle, 1 camping unit. A maximum of 6 people per campsite allowed for additional fee. EXTRA TENT: $30.00 per day. You MUST contact us to confirm additional tents on one site. Not all sites are compatible. CANCELLATION POLICY: 14 days notice prior to arrival for refund less $5 fee. Less than 14 days will result in loss of deposit. We do not charge extra for sunshine and we do not give refunds for rain. Weekends require two night stay minimum and three night minimum at weekend rate on Holidays (5/24-5/26, 7/4-7/6, 8/30-9/1) for campsites. 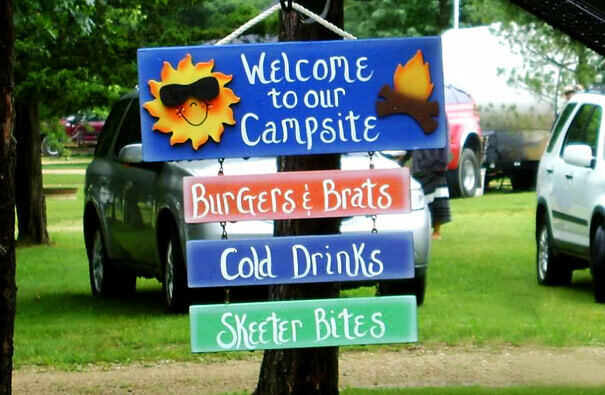 To reserve a campsite call 608-253-4275 or book online. Reservation Guarantee of one nights deposit required per unit reserved. Are you interested in camping with us for the summer? We cater to your needs and/or requests (….within reason). Edge-O-Dells adult-only campground season starts as soon as the ground thaws and water is turned on. All guests must register at the Resort Office. 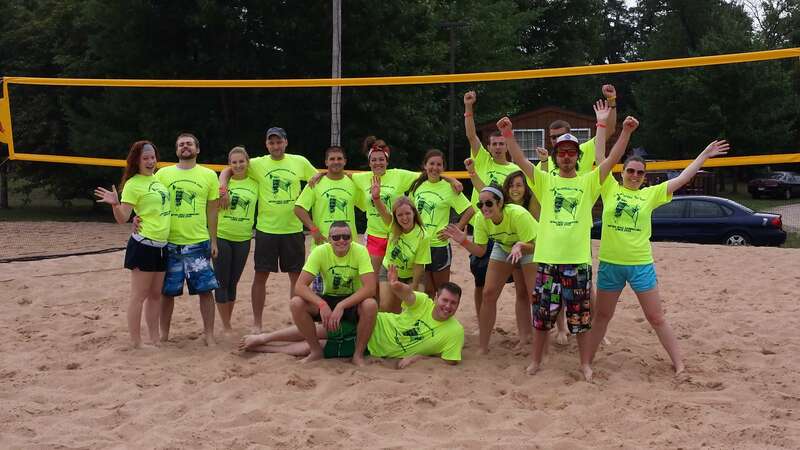 For more information, please reach us by phone at (608) 253-4275, email at camping@edgeodells.com, our use our contact us form located on the bottom of our FAQ page, or stop in to see us during office hours anytime.